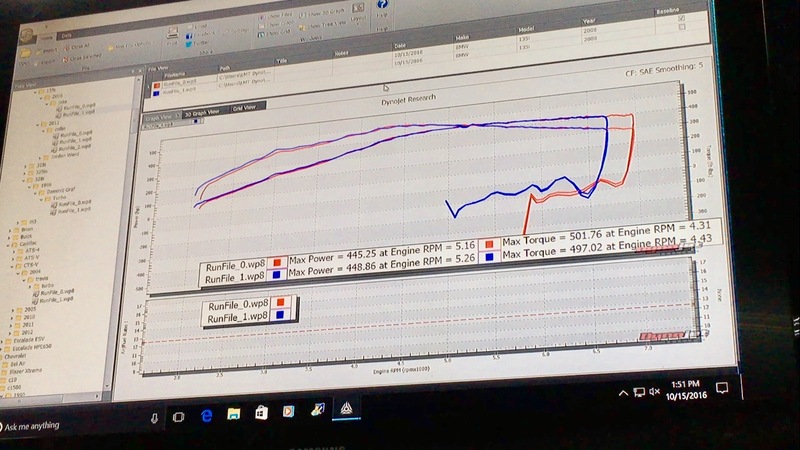 Late Model Throttle was hosting a dyno day at their shop in Waukesha, Wisconsin. Knowing that there would be a DynoJet and some cool cars, I decided to sign up! The car was strapped on and put down 448whp and 501wtq with SAE correction. However, all of the N54 guys use STD correction and that converts to about 468whp and 523wtq!